DeskMoz is a live chat software that provides users with seamless 24/7 chat support to their website visitors. The software comes with a dedicated personal manager, an integrated dashboard, customizable plans, chat transcripts, and more. There are very few user reviews of DeskMoz online, but the ones we found are all positive. We also shared its available pricing options. Users who recommended DeskMoz said that the interface is straightforward and easy to use. Some of them also said that DeskMoz effectively converts site visitors to potential leads through the help of their professional chat support agents. There were no negative reviews of DeskMoz at the time this article was written (7/18/18). A user who left a positive review on G2 Crowd said that he immediately noticed an increase in qualified leads from the website within one week of using Deskmoz’s services. According to him, the chat agents provided their company with excellent chat support, which helps convert more potential customers. DeskMoz offers four subscription plans: Economy ($199/month + $6/chat), Standard ($399/month + $4/chat), Professional ($699/month + $3/chat), and Premium ($999/month + $2/chat). The main differences between the plans include the number of maximum chats and cost of extra chats. Check out the list below of some of DeskMoz’s features. Yes. Interested users may avail of a 10-day free trial. What happens to unused DeskMoz chats within the current month? 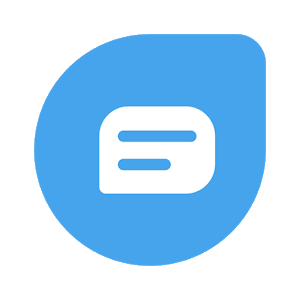 All unused chats of the current month will be carried over to the next month if the user’s DeskMoz plan remains active. What industries or businesses can use DeskMoz live chat services? There is a wide range of industries that can benefit from DeskMoz such as legal, automobile, e-Commerce, financial, health and wellness, leisure, travel and tourism, real estate, education, and more. This video provides an overview on how DeskMoz Live Chat agents help generate leads, boost sales, and provide complete customer support. Not sure if DeskMoz is the right fit for you? 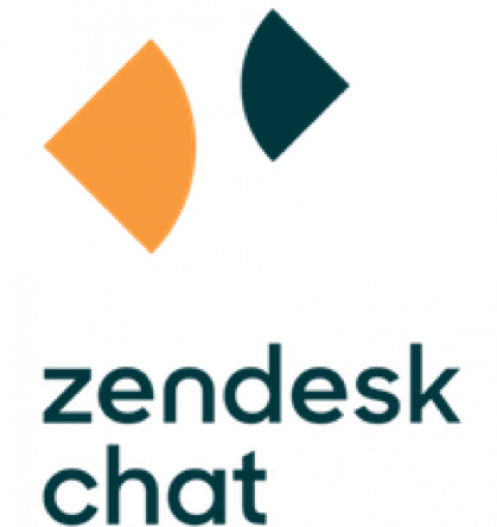 Read our reviews of all top live chat software or check out one of these three DeskMoz alternatives.